Perfect for up-cycling your old and worn furniture in your home. 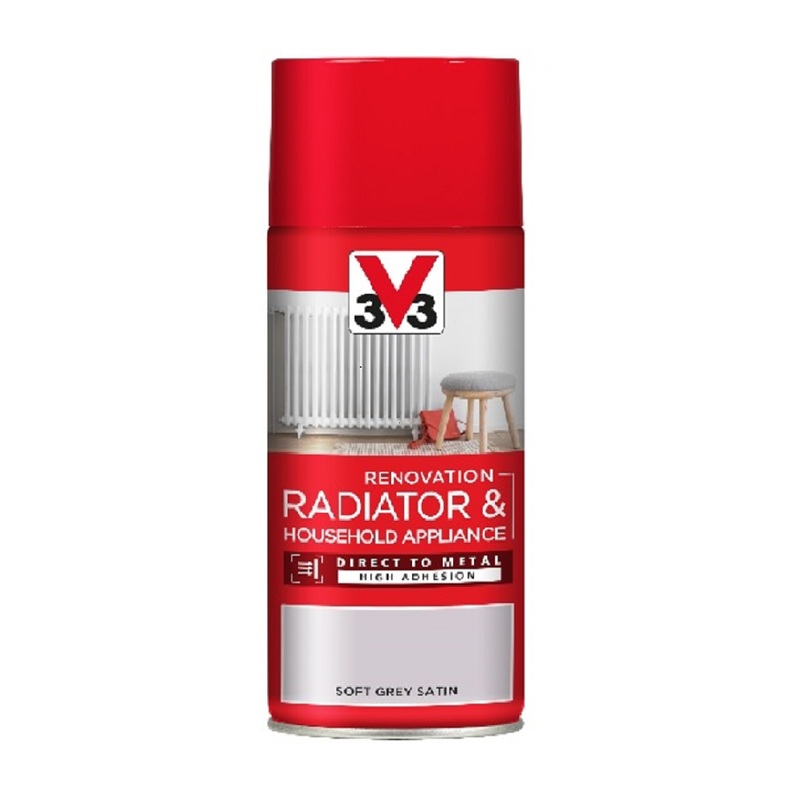 V33 Easy Furniture interior paint is a scratch and impact resistant paint. It will brighten up your much loved furniture with your own personal style. A multi surface paint, it is suitable for a variety of uses. The bright colour range provides many creative decoration options to renovate your neglected furniture. 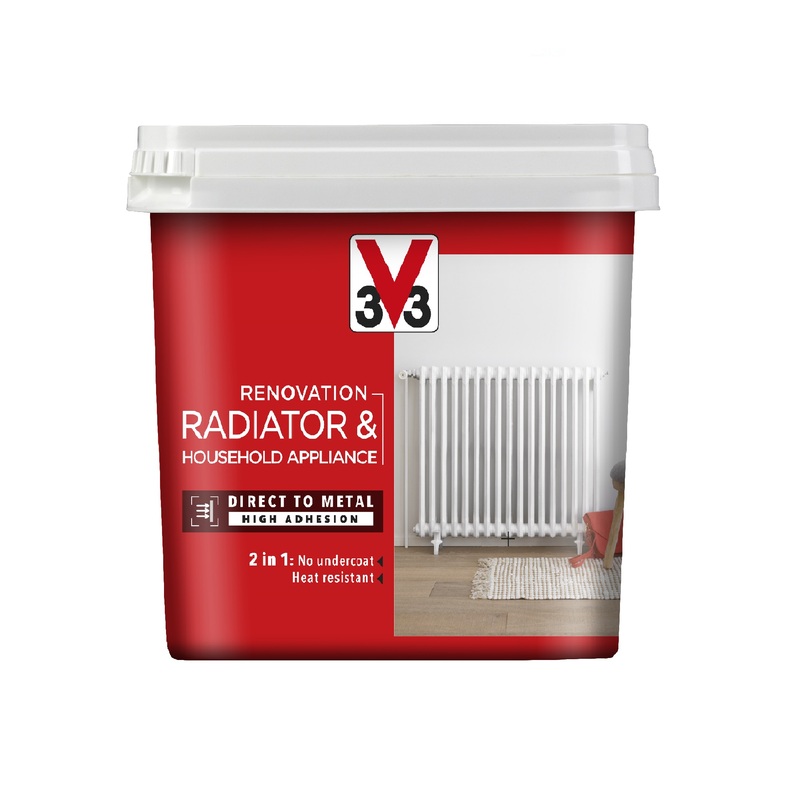 V33 Easy Furniture is a range of easy to use paints that provides a highly attractive finish. It is a durable and easy to maintain being washable and stain resistant. Available in 25 bright colours in satin and gloss finishes with V33 Furniture Paint you can be as creative as you like to transform your old furniture from unloved to unbelievable!